There is no one-size-fits-all management of back pain. There is strong evidence that physiotherapy is recommended as the first line of defense against lower back pain, resulting in reduced use of pain medications and less overall health-care expenses. 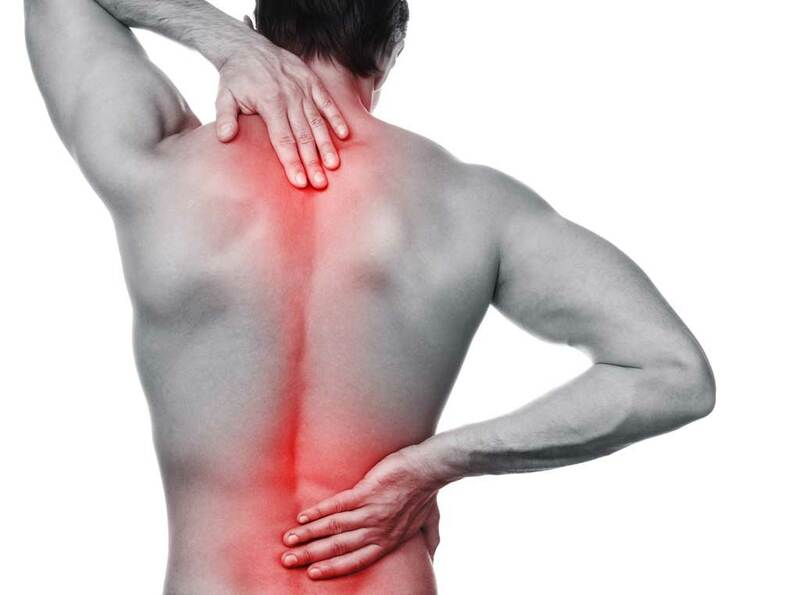 Generally, the first step to relieving back pain is to understand pain. Studies have shown that pain is poorly related to tissue damage and sometimes, the pain that persists is more about sensitivity rather than the damage. Our nervous system is like an alarm system which warns us of danger. However, in approximately one in four people, the alarm does not calm down after ramping up and stays extra sensitive, decreasing the tolerance to normal, safe movements. The spine is resilient and the tissues around it are adaptable. It is recommended to avoid prolonged sitting, standing or repetitive twisting and stay active within pain-free range for initial management. Exercises, spinal mobilisations, acupuncture or heat pack are some effective non-pharmacologic management of lower back pain. Compelling evidence has shown combined manual therapy, exercise and education are efficacious for low back pain. For further information, please see your physiotherapist for an individually tailored program. How do you strengthen your lower back and core? Depending on individual presentations, strengthening of the lower back may involve functional exercises such as deadlift and squats. However, lower back pain conditions usually require retraining normal movements with manual therapy, exercises or stretches first. Exercises favouring a particular direction of movement can decrease pain, disability and medication use. Depending on the patient preferences or presenting symptoms, some people may also benefit from motor control exercises as it has similar effects in treating chronic lower back pain compared to graded activities. For further guidance, consult with one of our physiotherapists. I think that I have a slipped disk, do I need a scan? High level evidence suggests that the prevalence of disk bulge in a healthy, pain-free population ranges from 30% in 20-year-olds to 84% at 80 years old. Similarly, disk degeneration in asymptomatic individuals increases from 37% to 96% between the age of 20 to 80. Therefore, imaging results don’t always correlate to back pain, highlighting the significance of understanding pain. For a thorough examination, please see a physiotherapist. Generally, if walking does not aggravate your symptoms, it is a viable exercise. Walking can improve pain, disability and induce positive psychological changes for chronic lower back pain. Australia’s Physical Activity and Sedentary Behaviour Guidelines for Adults recommends a minimum of 150 min (30min daily) of moderate intensity physical activity each week. Therefore, brisk walking can be beneficial to chronic lower back pain. However, walking is not more beneficial than other exercises and a thorough examination is required to prescribe the most appropriate exercises. Need Help With Your Low Back Pain?